Life happens. Jobs change and people change with them. That’s why it is vital to your future to enlist professionals to help you navigate your career changes. Vocational Experts in MN offer a variety of professional services to get you through any career-related challenge that awaits. Every situation and every customer is unique. Our Vocational Experts will work one-on-one with you to determine your individual strengths and weaknesses and formulate a personalized strategy for success. When your career plan is tailored specifically to you, it will fit you perfectly and lead to greater job satisfaction and an overall higher level of success. Whatever the reason for your career change, you need to critically evaluate where you are now and where you want to go. 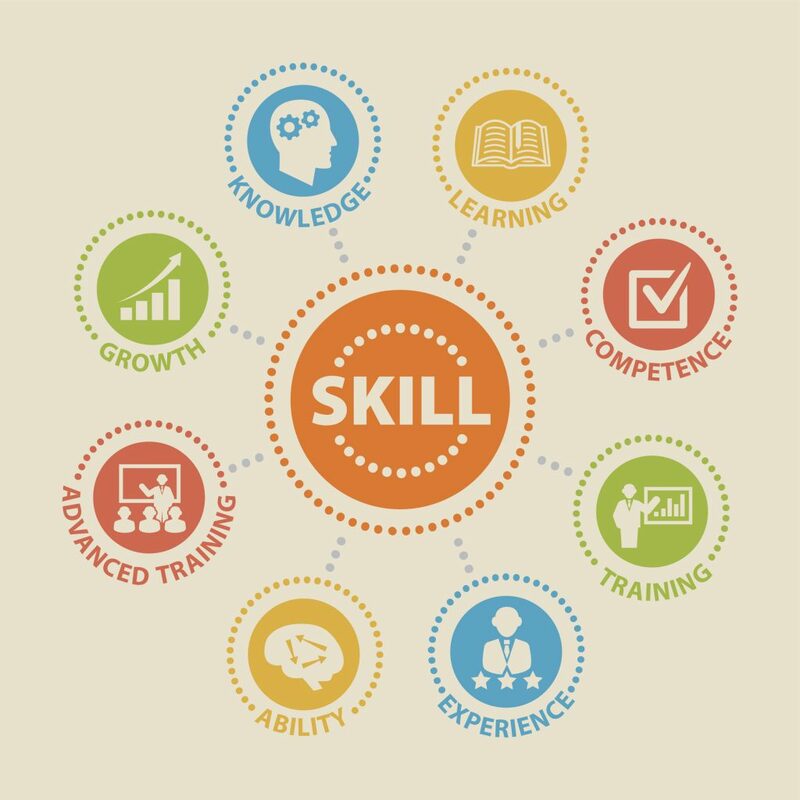 A Vocational Evaluator will use a variety of tools and methods to help you find the path to the best possible outcome based on your individual skills, experience, and goals. The job market has dramatically shifted in recent years, and studies show that the market will continue to trend toward a changing labor economy. Is going back to school the best plan for you? Should you focus more on building on and expanding your current network? Vocational Experts in MN will help you determine the right course of action in an evolving career landscape. Contact Raderstorf Associates today to learn more about how our Vocational Experts can help you develop and achieve your career goals and accelerate your path to the future.